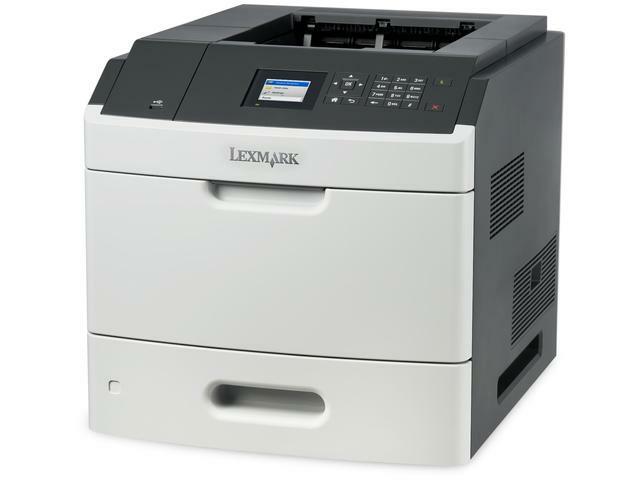 The Lexmark MS810dn network-ready laser printer with internal two-sided printing 512MB of memory and 650-sheet standard input has a print speed of up to 52 ppm. 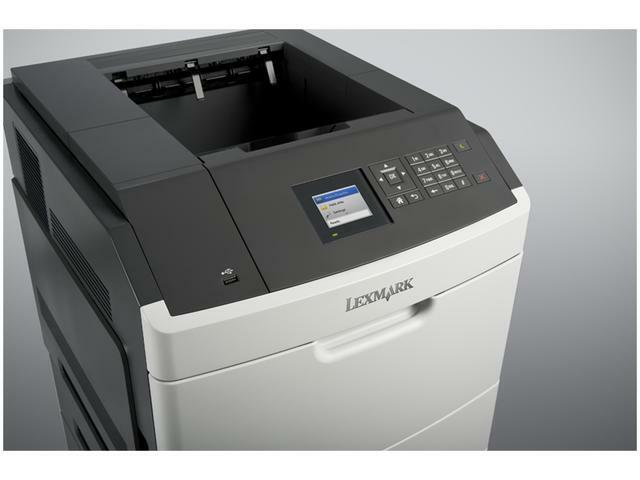 Print up to 52 pages per minute, and produce your first page in as little as 4.8 seconds. 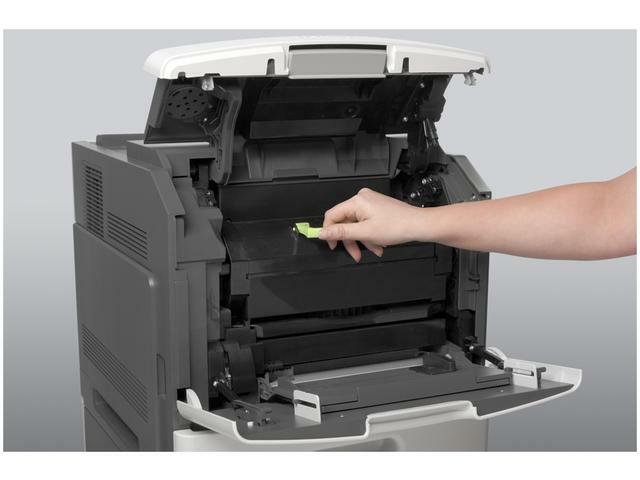 Produce projects like a pro with optional automated collating, stapling and other finishing features. 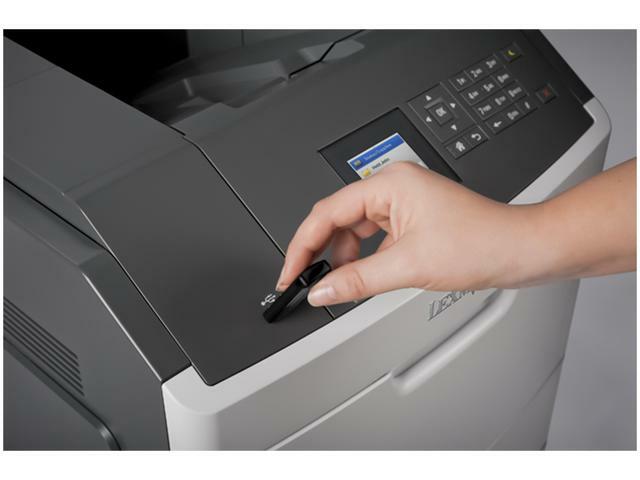 With a maximum input capacity of up to 4,400 sheets and a high yield toner cartridge, you won’t have to add paper or change cartridges as often.